The Type 2 e-Crown Concept was first introduced at SIHH earlier this year and is now mere months away from its public release. 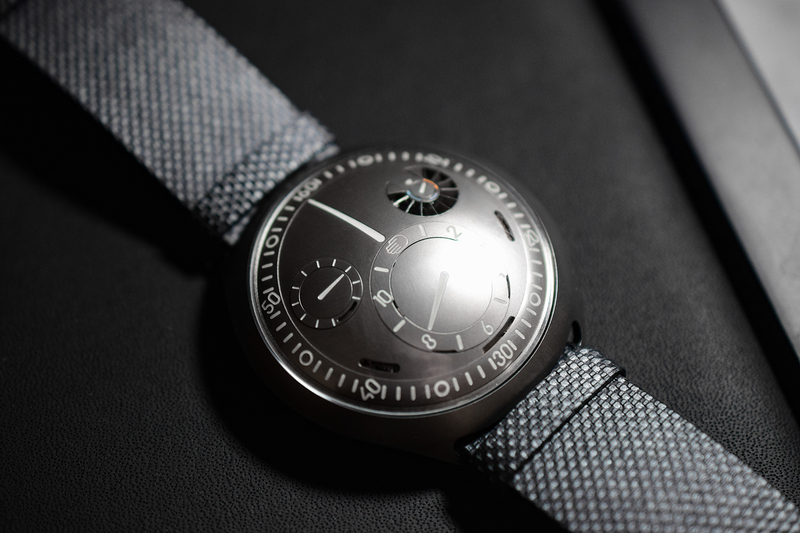 I had the pleasure to sit down with Ressence’s Benoît Mintiens and go hands-on with this exceptional watch. 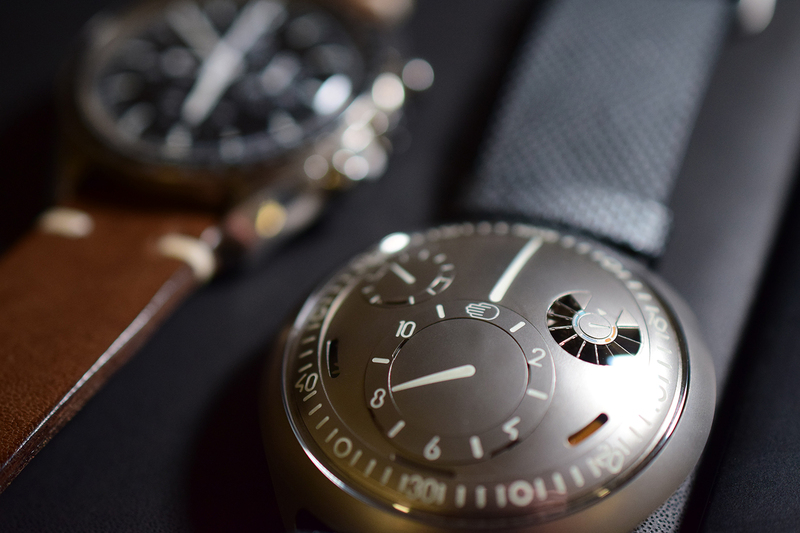 The Type 2 e-Crown is not just a Ressence watch with an e-Crown added to it. It is a completely new design from the ground up, with an entirely new and innovative module. So I’ll divvy this up in three parts, the mechanical watch first, then the digital e-Crown technology and finally the symbiosis of both. Please note that the watch pictured is a functioning prototype. This means that there may be a few visual imperfections. Most visible aspect would be that this prototype didn’t have complete AR-coating yet which will be the case on the public release. With that in mind, please read on and enjoy the pictures. 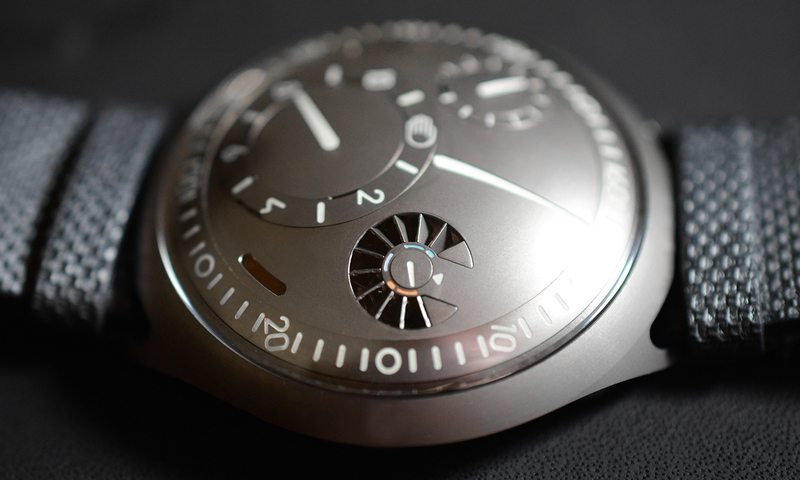 Let me tell you right away that the overall design of the watch is unlike anything else I’ve seen to date. You may recognize the familiar Ressence dial, having no hands but discs, choreographed by its ROCS system. And maybe you also recognize how the dial sits up so very close to the crystal for maximum legibility, another Ressence trademark. This is however where familiarity ends. Everything else is completely different – in a great way. The first thing that immediately struck me, was the extraordinary profile of the watch. It is so very sleek you can’t help but want to touch it. Just like seeing a supercar up close for the first time, you instinctively run your fingertips across the exterior and along the lines to really take it all in. The center of the watch sits highest, as you then move towards the edges everything slopes down towards a comfortably thin and sharp looking edge. The dial sitting so very close to the crystal make both appear as almost one and the same. This uninterrupted flow between the case, crystal and dial results in something that feels almost organic rather than mechanic. The Top drawing shows you the traditional elements below one of their disks. 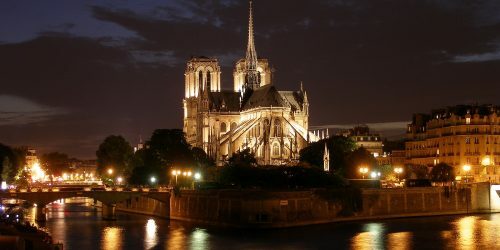 It is a ‘traditional’ buildup of wheels, stems and what not which as we know go downwards in order to connect with more wheels. 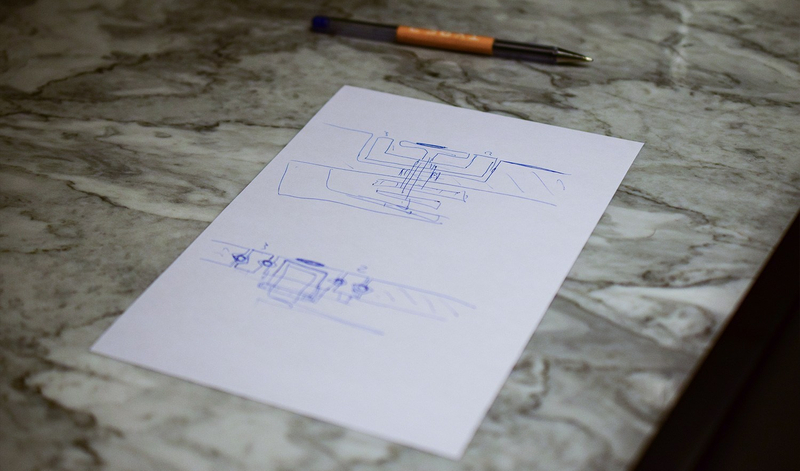 The Bottom drawing is the updated ROCS design for the Type 2 which is visibly much flatter (both on paper and in reality). The key element making this possible, are those black little dots. 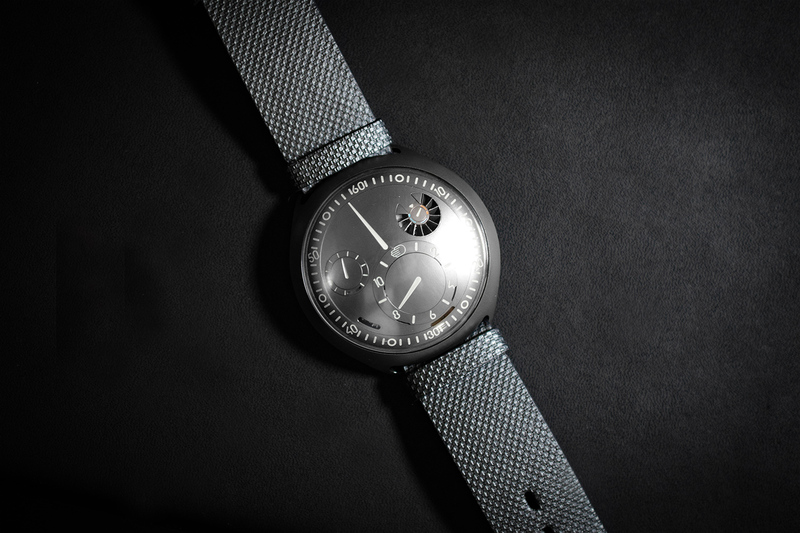 The intelligent use of precisely engineered ball bearings allowed Ressence to fit more elements on the same level and therefore reducing the overall thickness. With its Type 1 Ressence had initially tackled the crown by essentially making it invisible and removing the protruding crown that is so typical on 99.9% of the watches out there. With the Type 2 e-Crown, they now supercharge their invisible crown by adding technology in the mix. This technology allows for no-frills time-setting and near-atomic time-keeping. 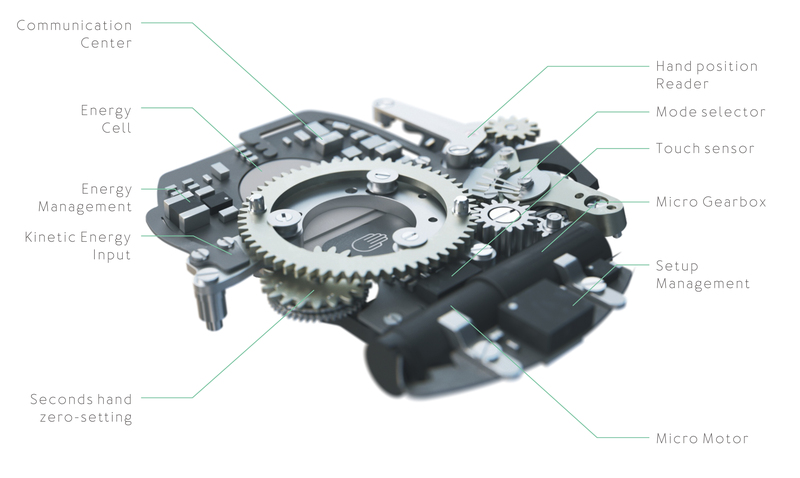 As per Ressence the e-Crown is an “electro-mechanical embedded system that interfaces the mechanical base movement with the in-house ROCS module. It never interferes with the gear train from the barrel to the hands. e-Crown® replaces the traditional crown’s setup functions of a mechanical watch and takes fine-watchmaking to the next level”. Translated into human-speak, this means that you have a fully operating mechanical watch, where the crown has received an optional digital boost. 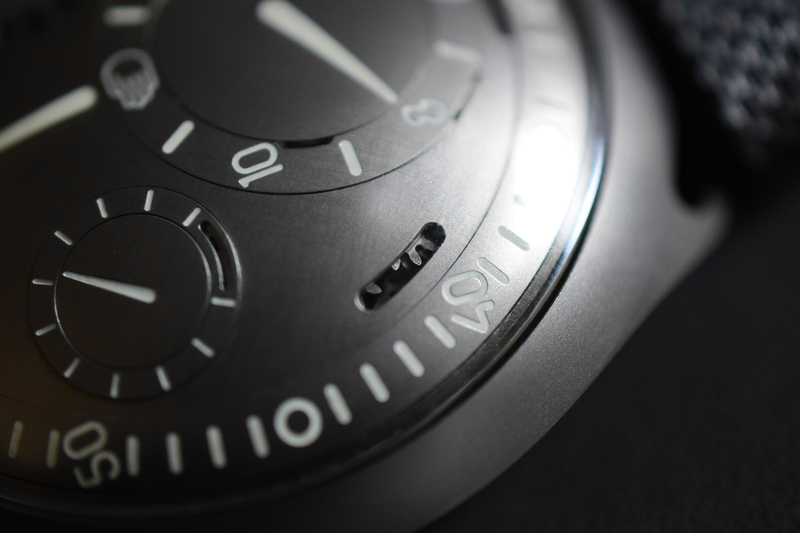 The e-Crown will check what time is mechanically displayed on your watch several times per day. If necessary, it will make minor adjustments. When the watch is not worn, the e-Crown will set the watch in sleep mode (also setting all the hands to 12 o-clock as a visual indicator). While in sleep mode, the e-Crown is able to keep track of time (it has a 5 month power reserve if left alone in the dark). When you then wish to wear your watch, it’s enough to simply pick it up, tap twice on the crystal to wake it up and it’ll magically set itself. Finally, the e-Crown can be used to set & register multiple time-zones. It also has bluetooth by which it can communicate to an App on your phone where you can select any timezone your heart desires. Once selected in the app the watch will sync up instantly. The e-Crown is able to stay powered up by use of both kinetic & photovoltaic energy. The kinetic generator essentially transforms your wrist movements into energy. And in addition to that, the (hidden) photovoltaic cells will use the outside light as an additional energy source. The latter is visually so very satisfying. The shutters open & close depending on the energy status, letting light in when needed. I was told that the cells hidden below the shutters are of exceptionally high quality & sensitiveness, being twice as powerful as those found on satellites orbiting Earth. It is extremely challenging to integrate electronics in a mechanical watch without losing that emotional aspect which a mechanical watch inexplicably has. For the entire time that I was playing around with this watch, not once did I think of it as anything digital or anything less than a phenomenal wristwatch. Not once. Not even when looking at how it can sync up with an app on a phone. 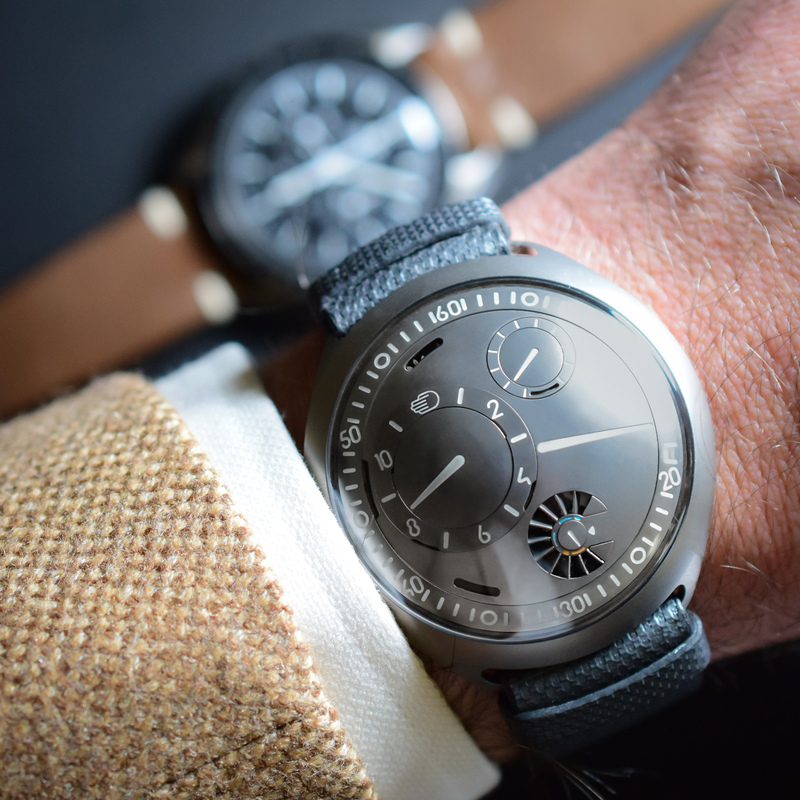 That to me, is proof that Ressence has achieved something exceptional with both the watch design & its e-Crown. A mechanical watch stands for something eternal & emotional. Something that, if looked after, can be handed down to the next generation. 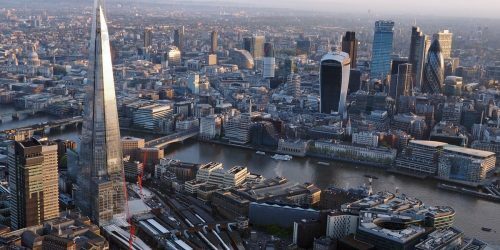 Technology on the other hand, is almost synonymous with obsolescence. Benoît firmly stated that there is little he likes less than planned obsolescence. 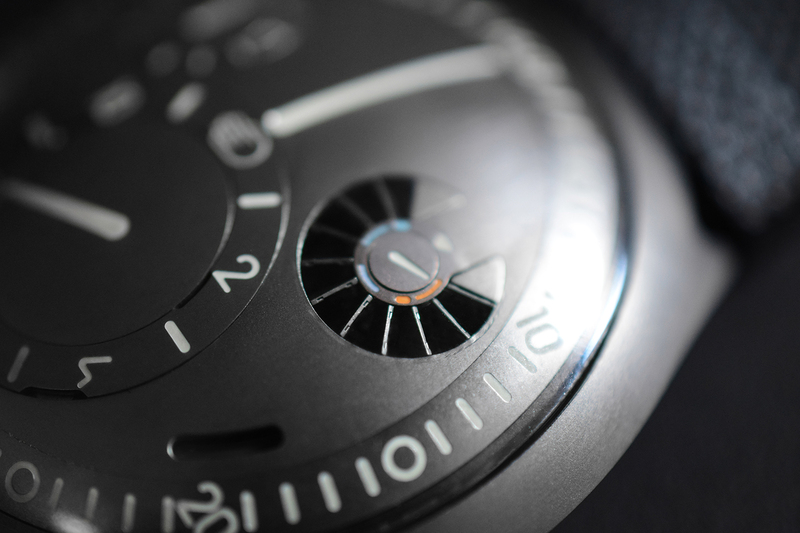 Ressence therefore took a very long term approach when looking at how best to integrate technology in a mechanical watch. From a practical perspective, the watch is a fully functioning watch when you disable the e-Crown and it can also be removed from the watch if you’d ever want to do that. 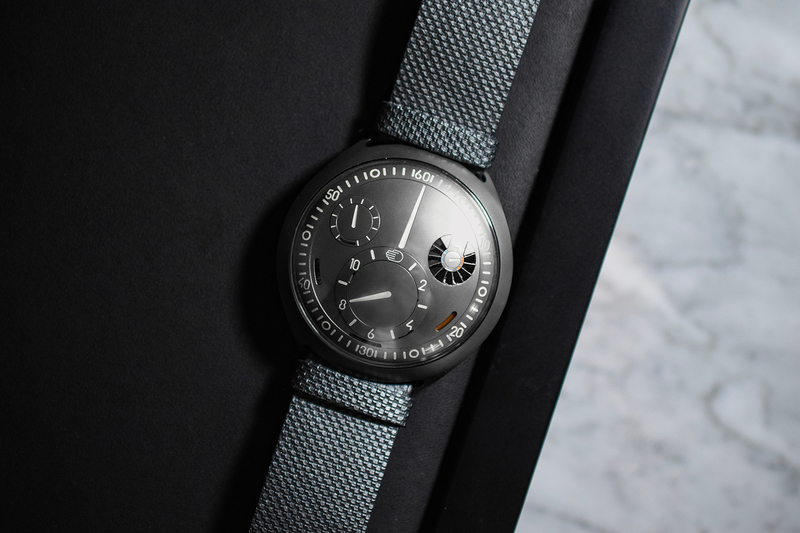 From an emotional perspective, as a gentle reminder to us that we are indeed dealing with a mechanical watch, Ressence has made a few nicely placed ‘cutouts’ in the dial so you can see the mechanics at work. It actually does the trick. And if still in doubt, holding the watch closer to your ear reveals that all too familiar heartbeat of the escapement doing what it does best. With the e-Crown you keep the romantic mechanical heartbeat intact with the added convenience of modern crown technology. Now for the critical minds among us, does the e-Crown then compensate an otherwise terribly inaccurate mechanical movement? Does the watch need the e-Crown to be a fully functioning and accurate timepiece? Well, I’ve asked them and the answer is a resounding “No it does not”. If you were to take the watch with you on a deserted island, and stay there for the next 6 months without a phone, without your apps and all that, the watch will keep time just the same as a mechanical watch. Most watches that sit in this price range are beautiful works of art, that I love to look at. This is all that with the added factor that I very badly want to own one. Color me impressed. Wow! I had only seen the 3D renders of this watch so far, quite a while back, holy smokes do I want one. I thought incorrectly that they replaced the movement with a quartz like functionality. After reading this it actually makes sense to me. Their designs are so unique and refreshing. Thanks for posting this! Congrats on the hands-on with the prototype Jan – beautiful pictures too! “supercar” is an ideal analog. I would like a legend for the watch, though, as the legibilty is a different model (or at least appears to be!) .Thanks for this, truly. 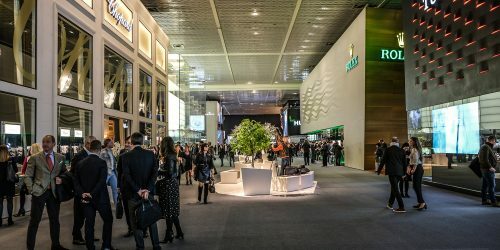 Fellow Belgian here so I’m very biased, but Ressence is easily one of the most exciting things to have happened to watchmaking in the past decade or three! In my defense, I only found out they were Belgian by the time they had released their Type 3 which is so very good and unique. Beautiful pictures Jan, I can not wait to get some personal time with this one when it is released. Thanks a lot for the pictures in the meantime! The reasoning behind the cutout in the dials = genius. Amazing watch and great write up! 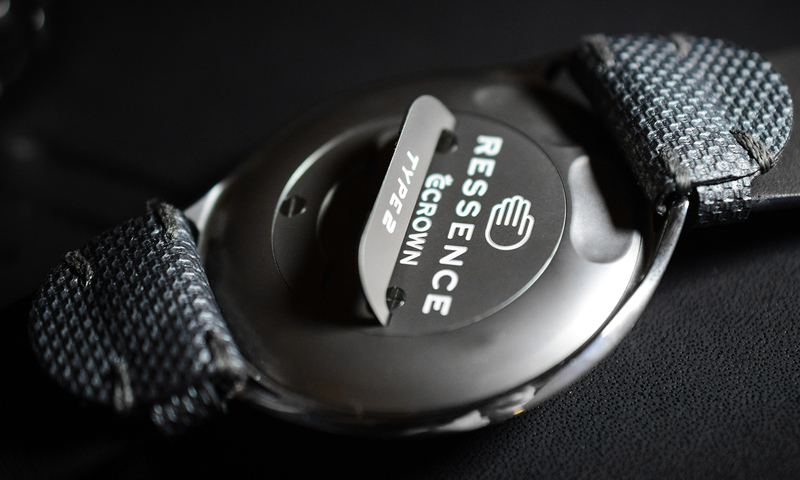 The whole concept of the Ressence watches was already next level before the e Crown.